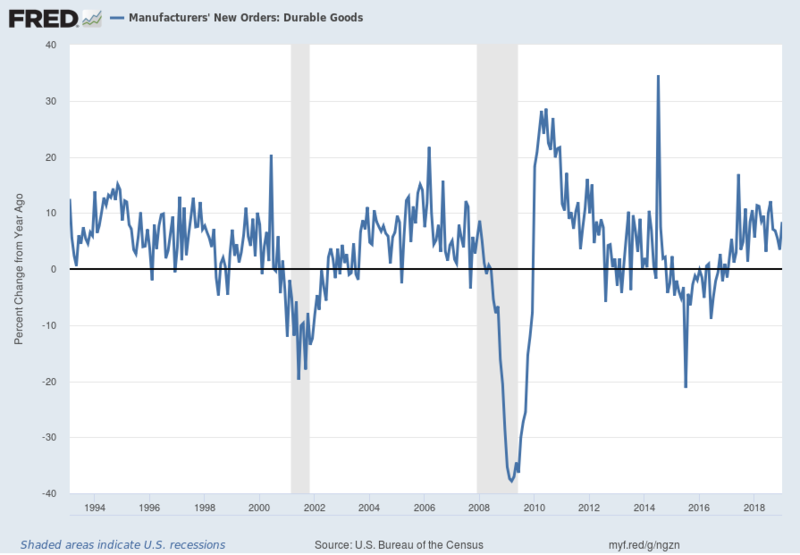 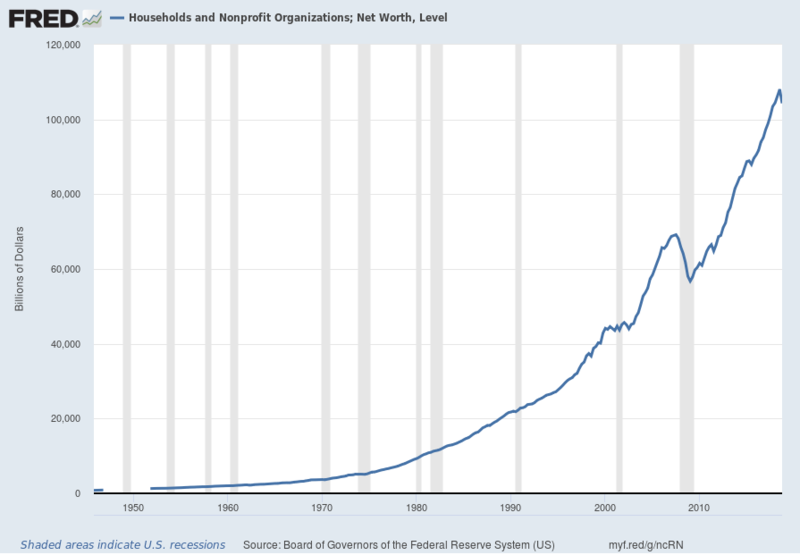 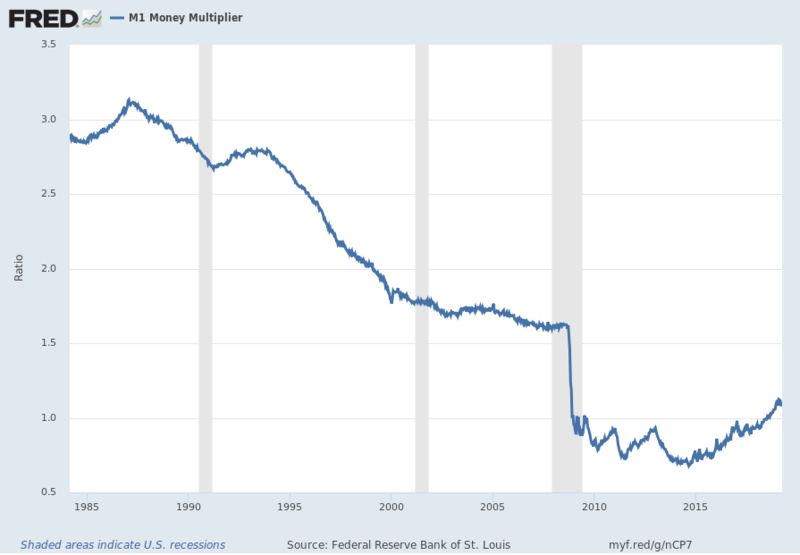 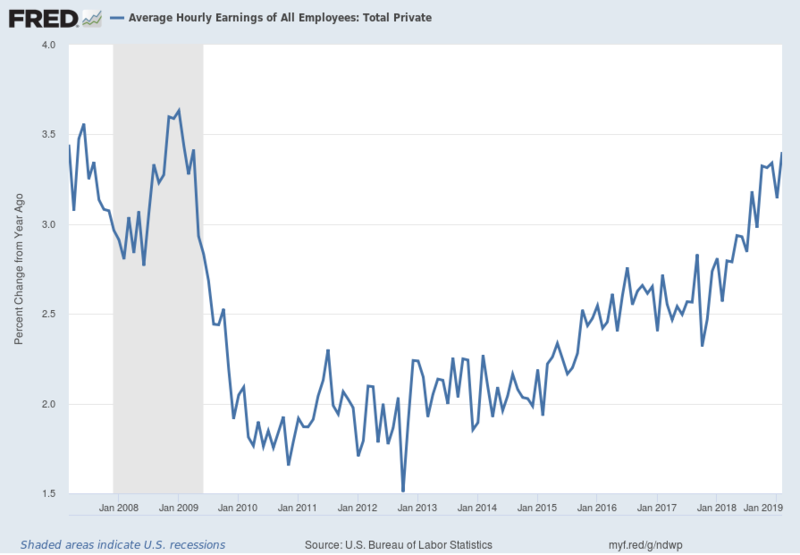 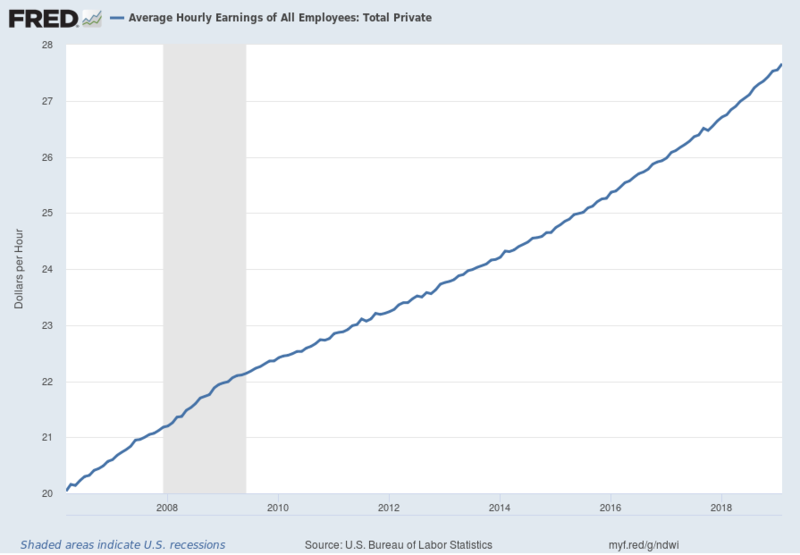 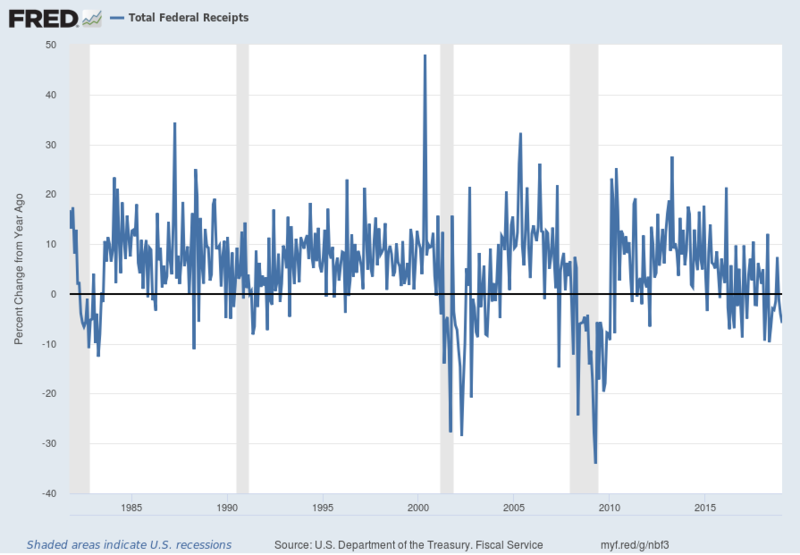 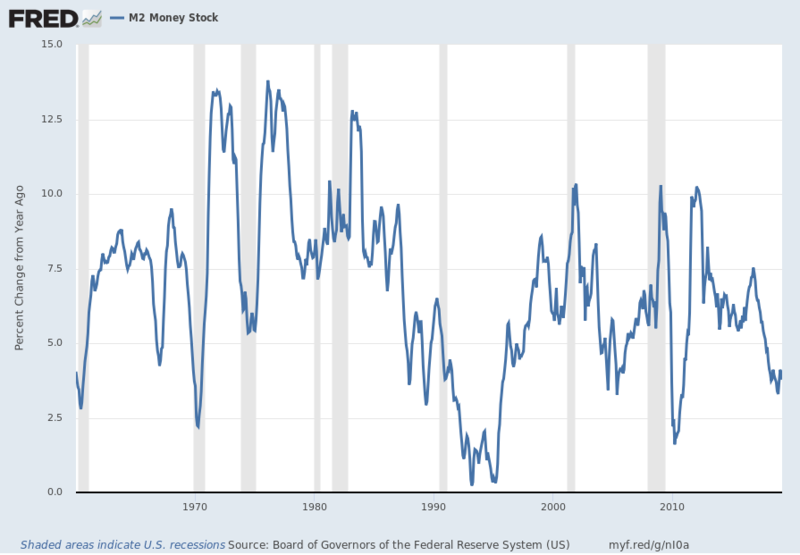 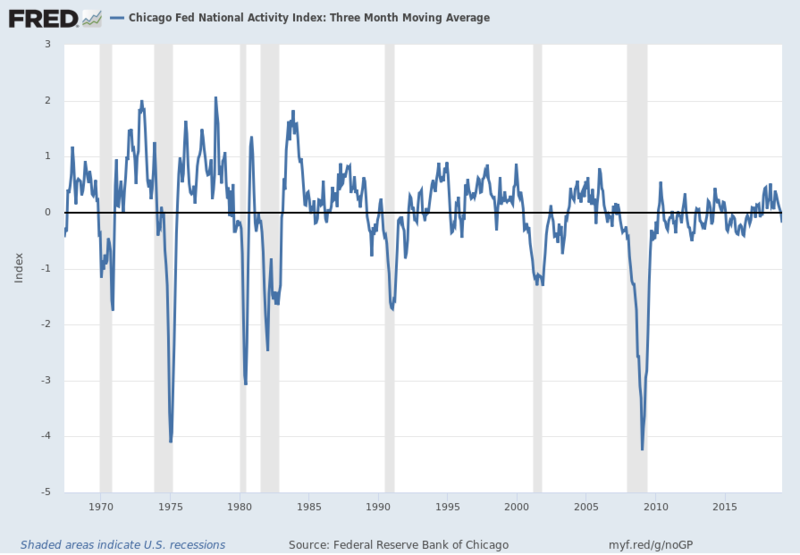 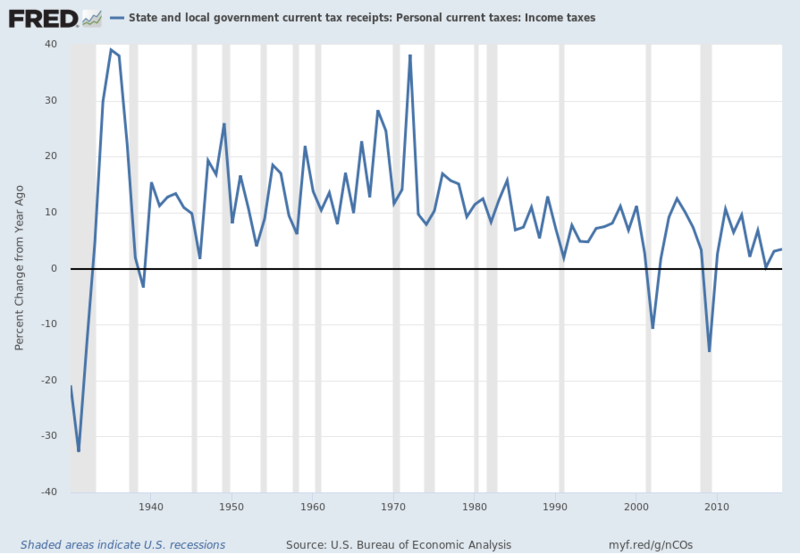 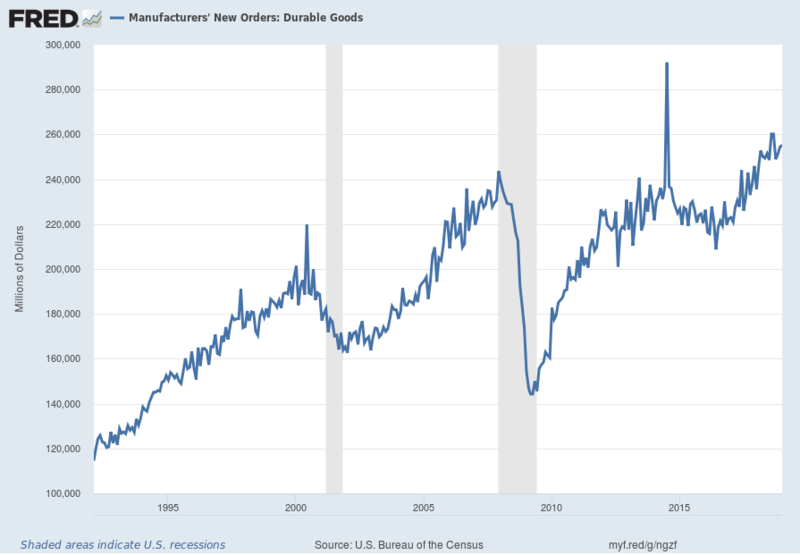 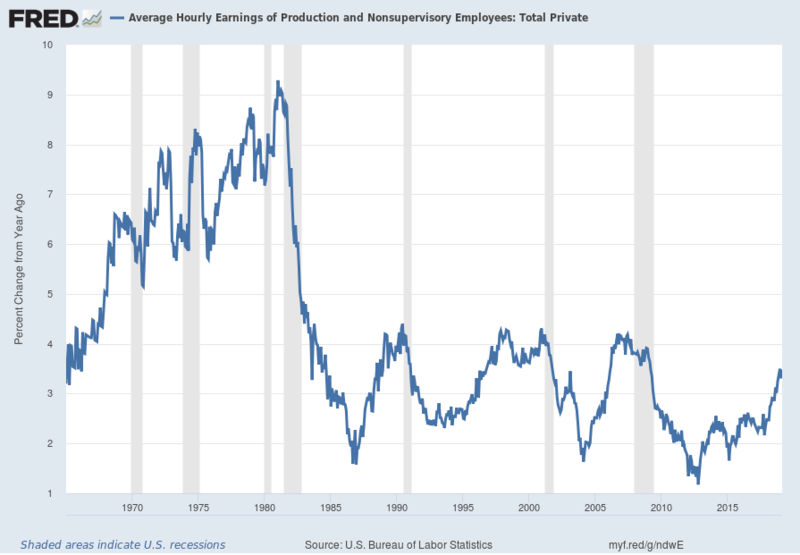 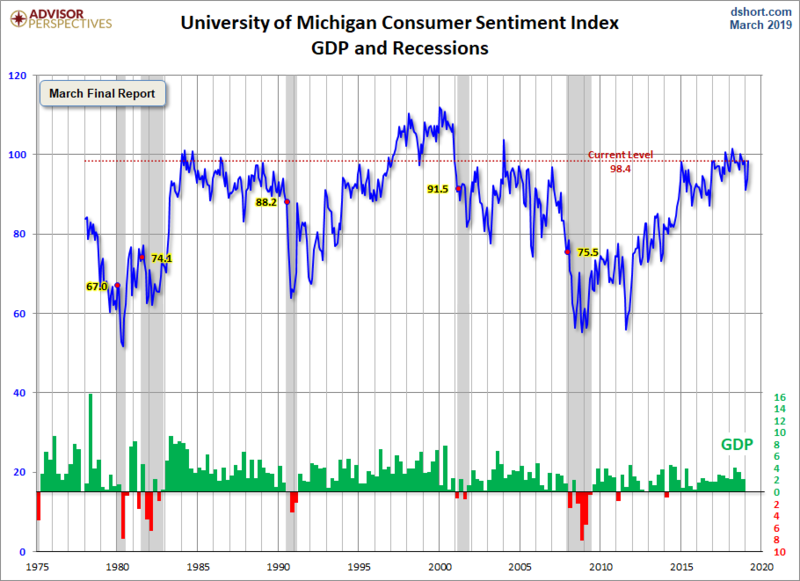 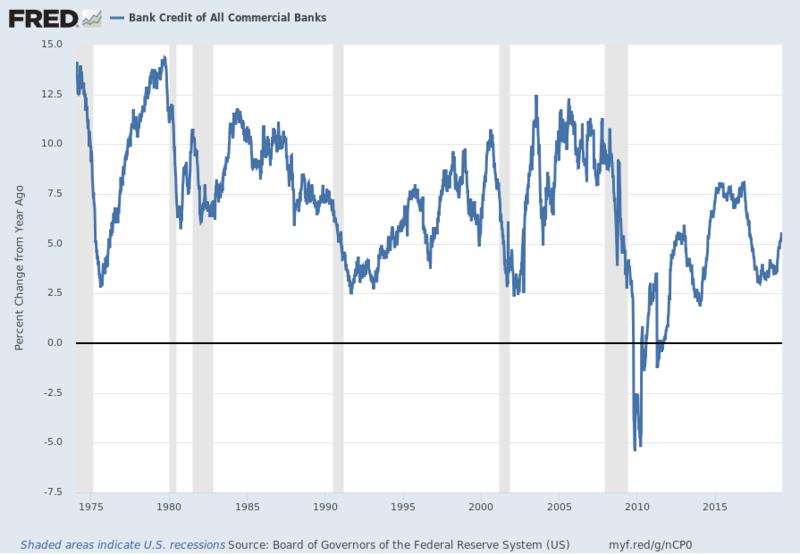 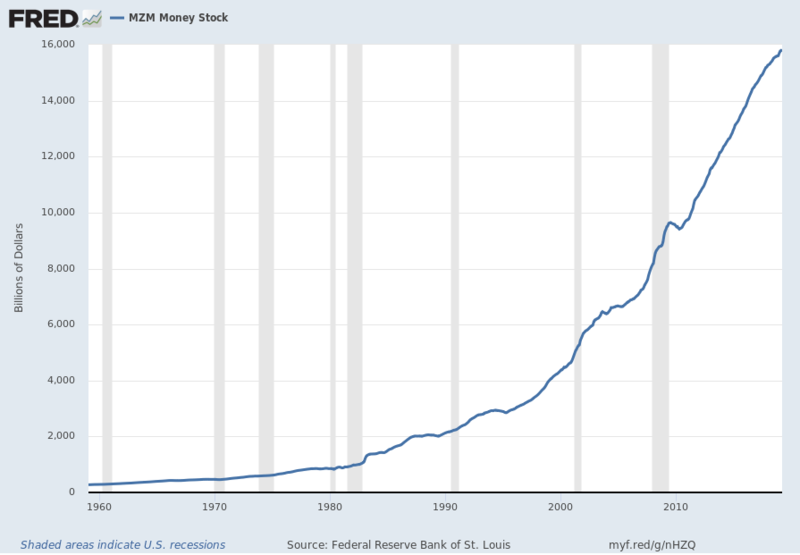 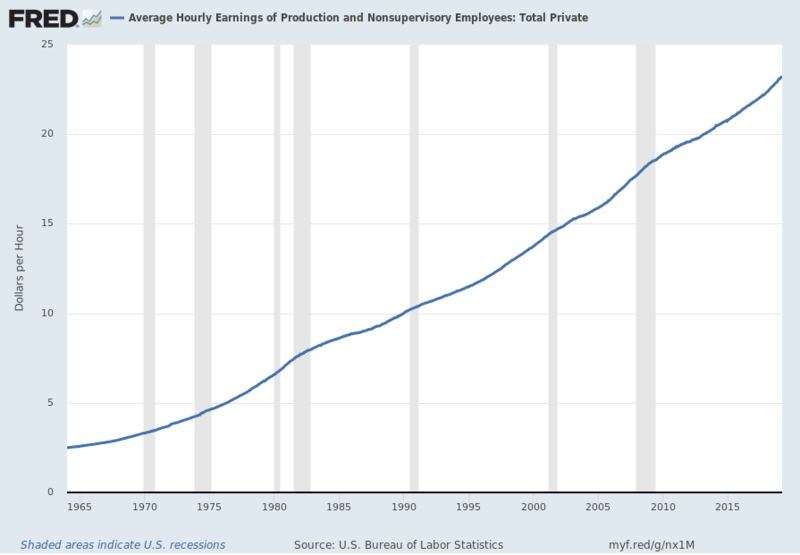 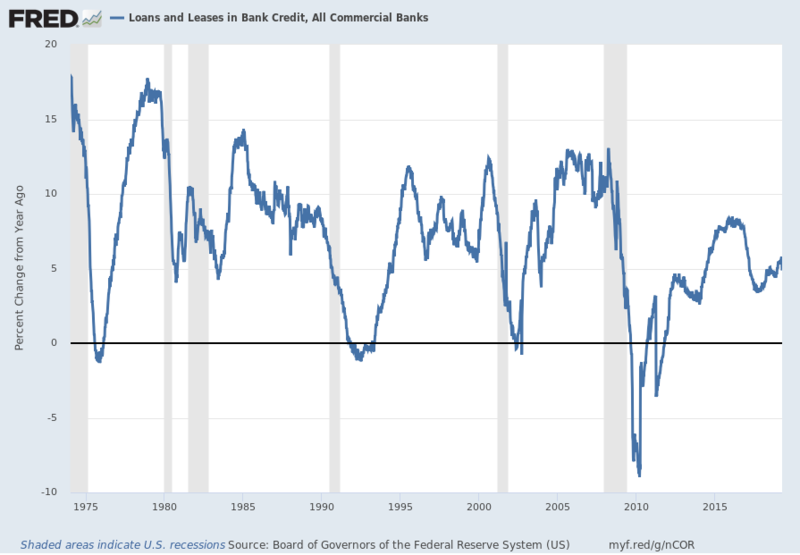 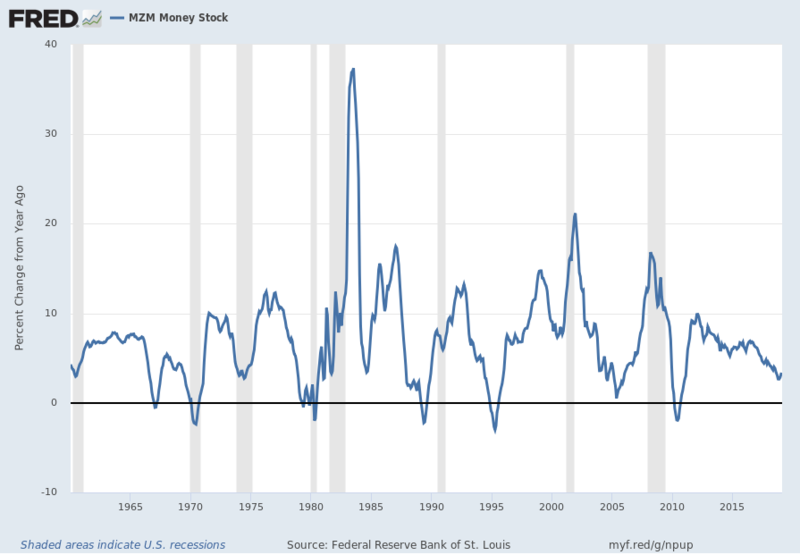 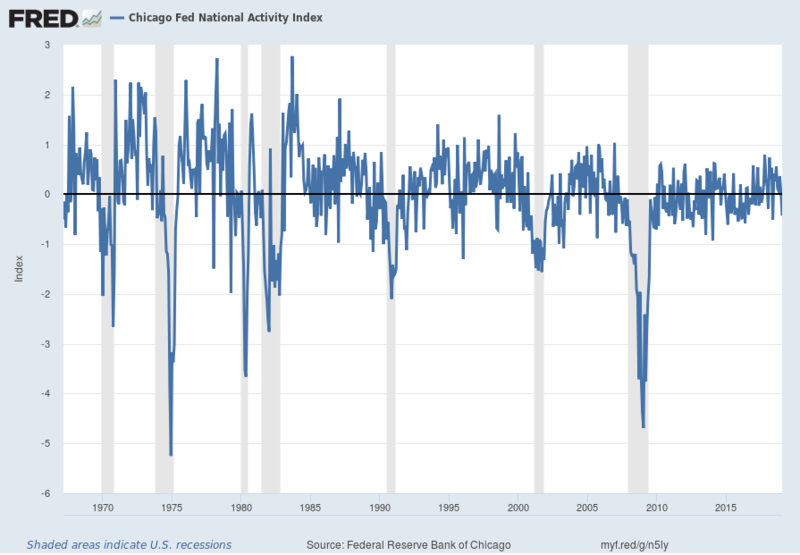 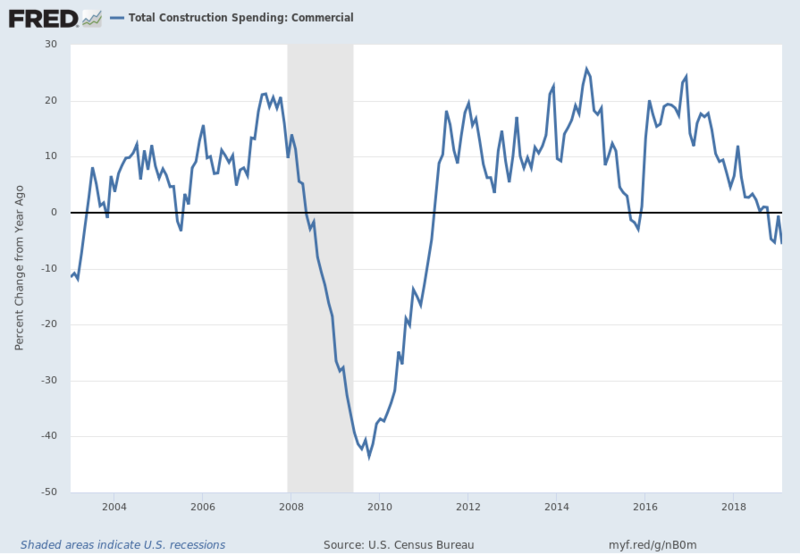 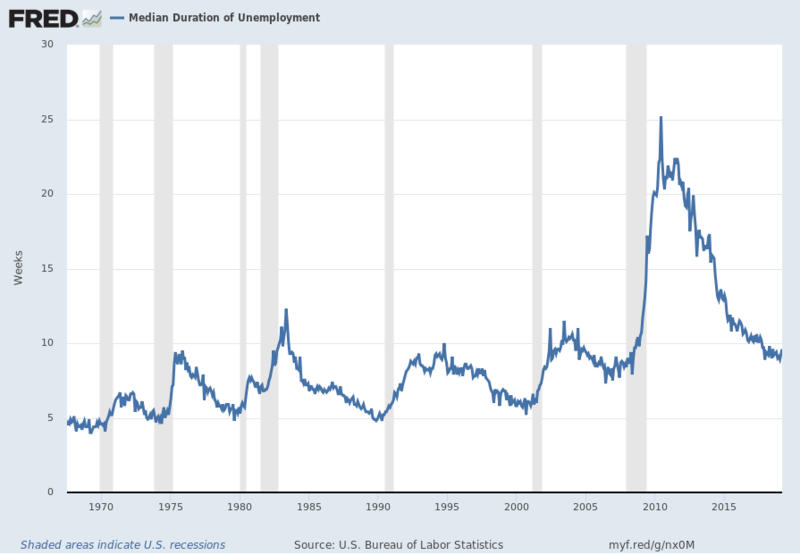 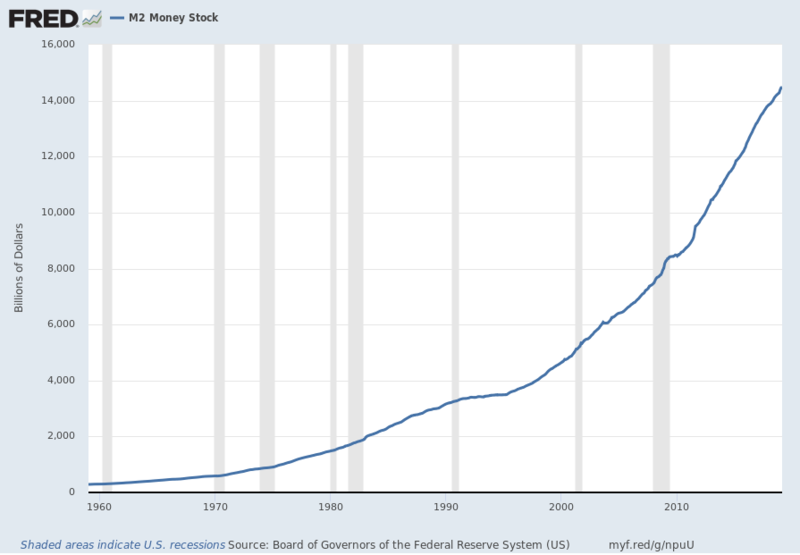 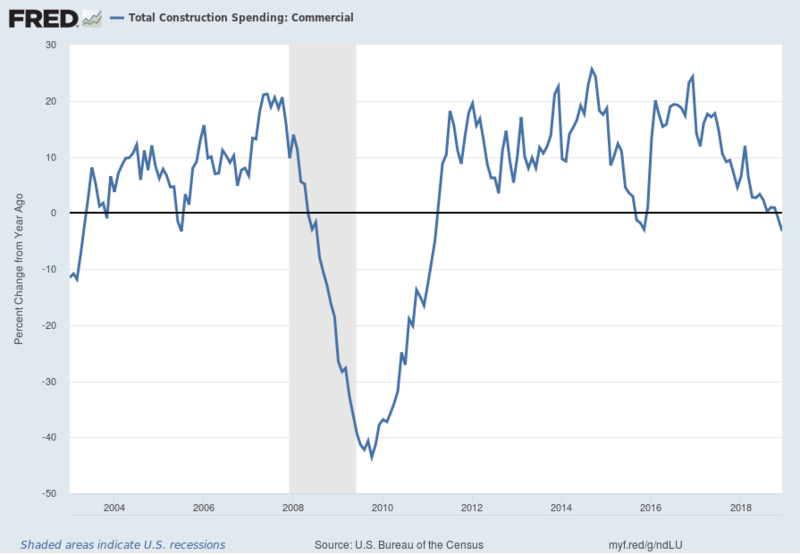 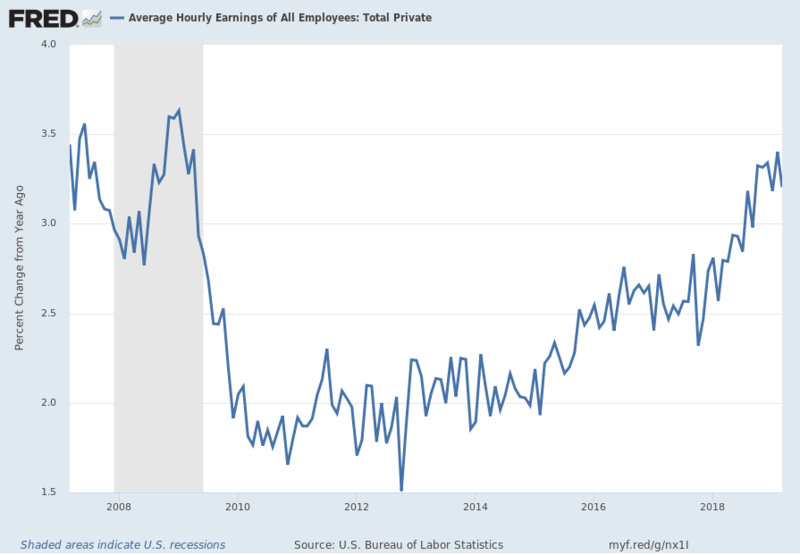 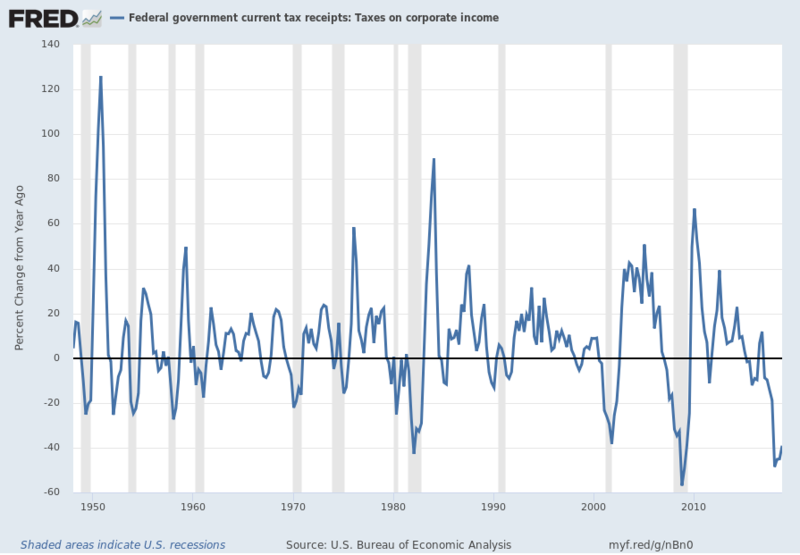 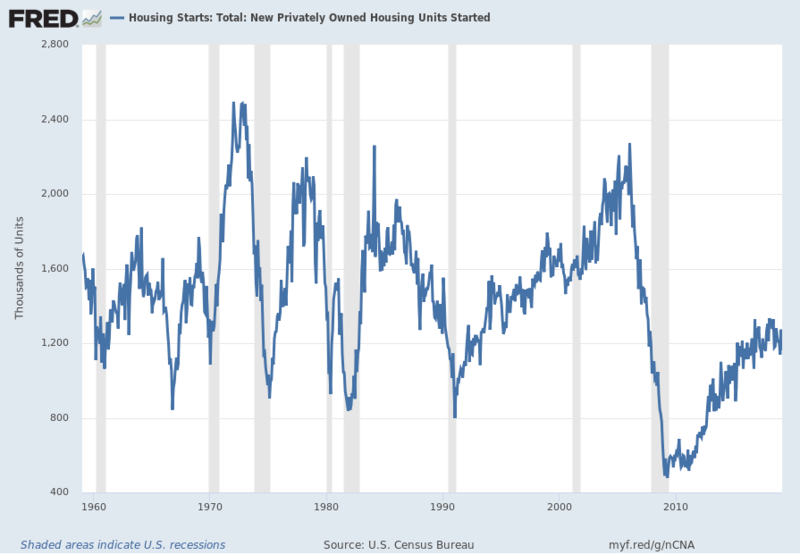 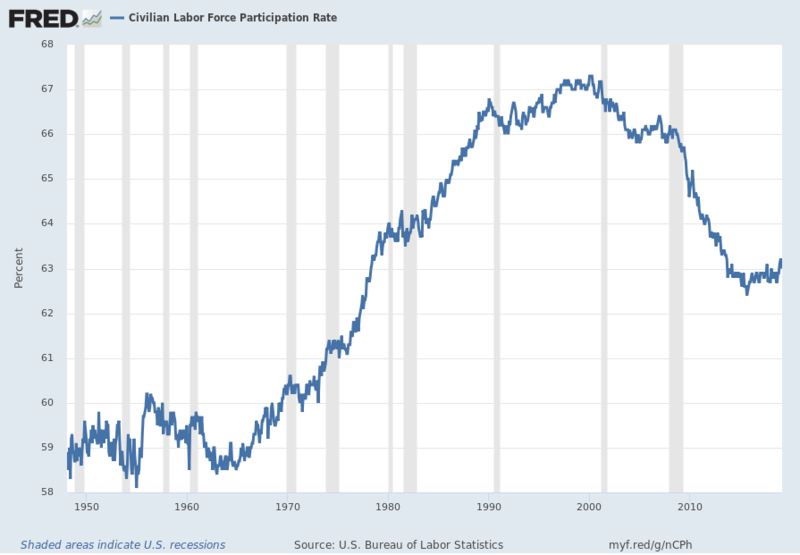 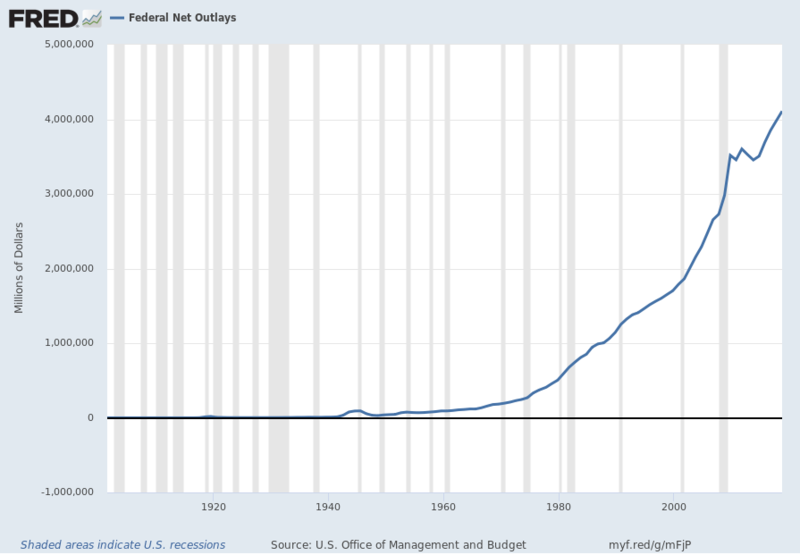 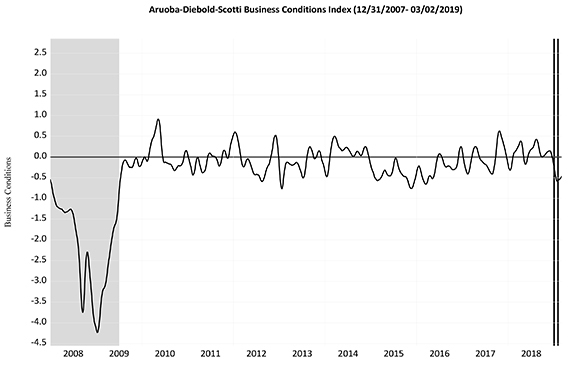 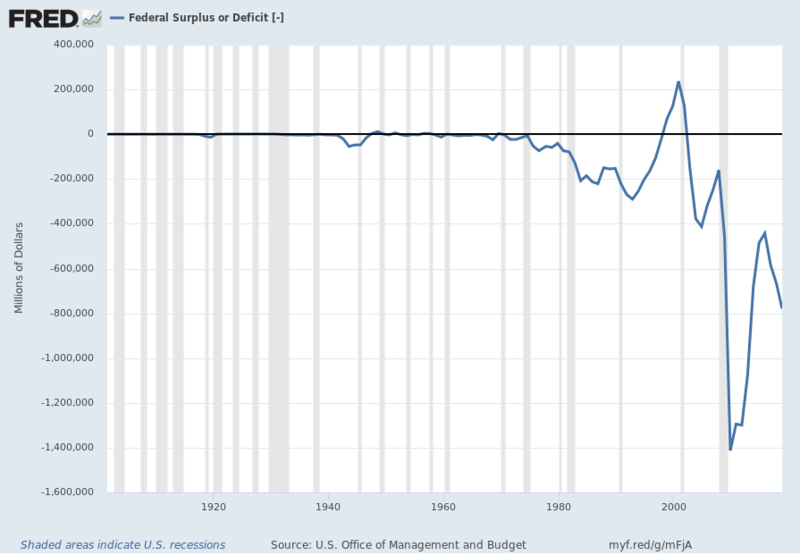 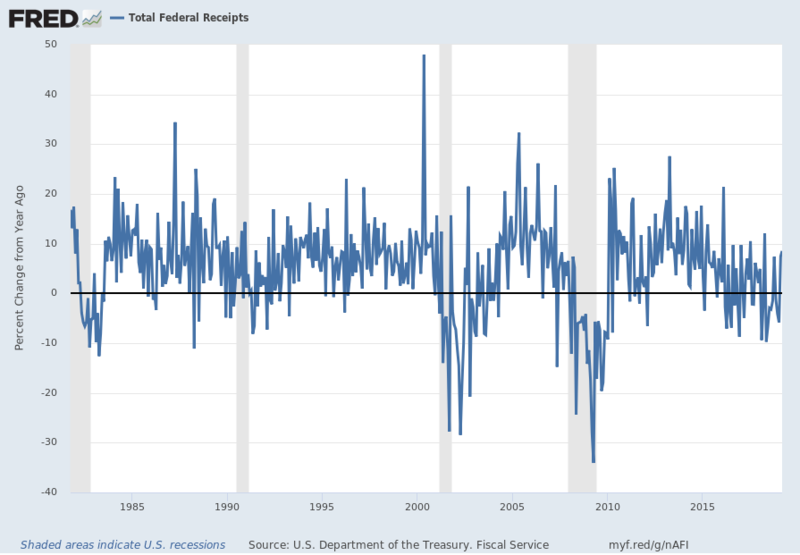 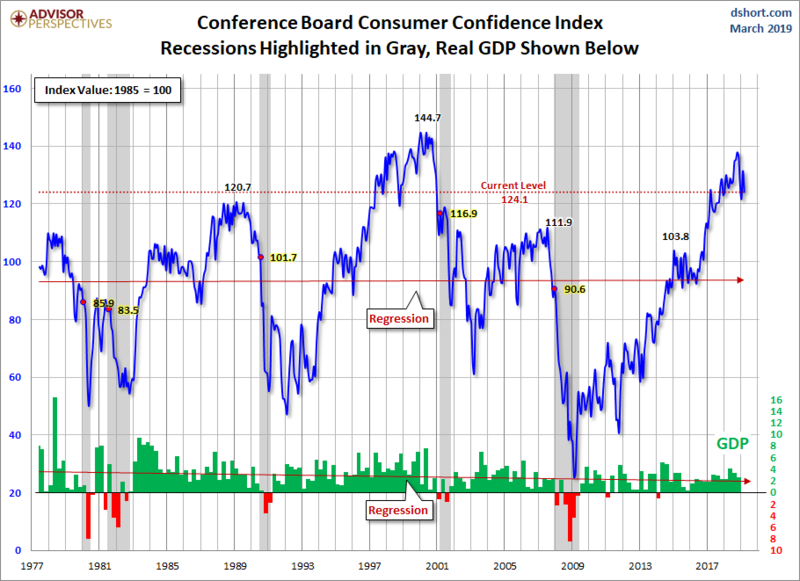 This entry was posted in Uncategorized and tagged economic indicators on March 26, 2019 by Ted Kavadas. 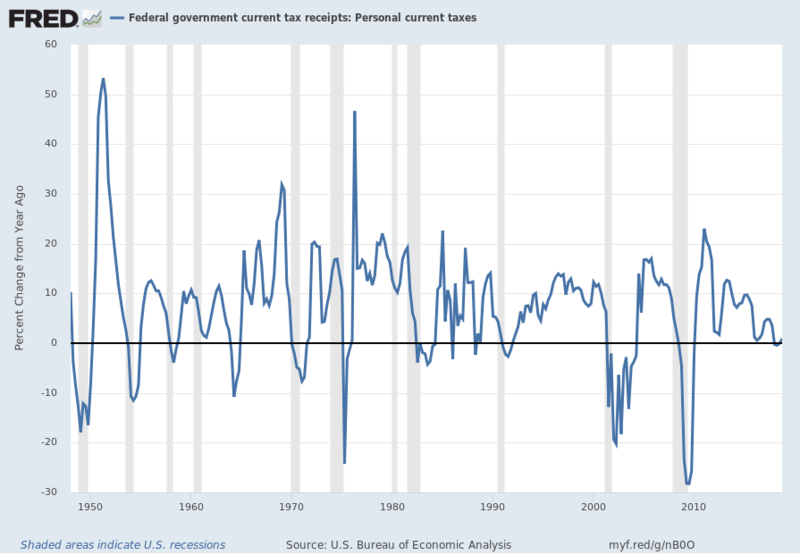 This entry was posted in Uncategorized and tagged economic indicators on March 13, 2019 by Ted Kavadas. 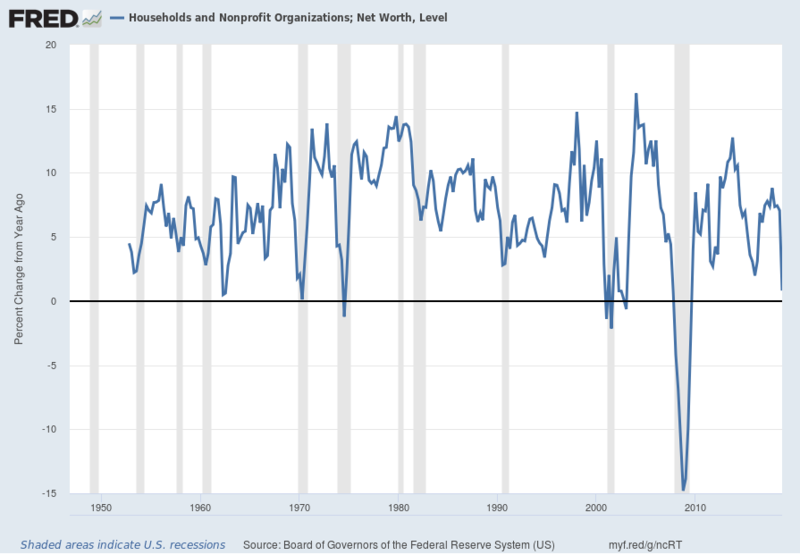 This entry was posted in Uncategorized and tagged Household Income on March 8, 2019 by Ted Kavadas.